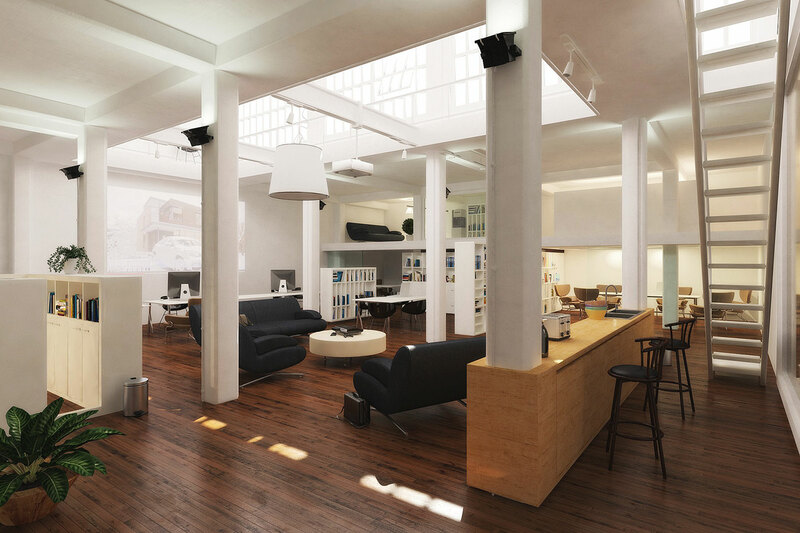 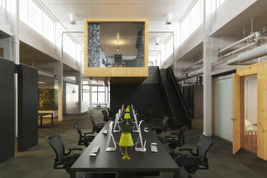 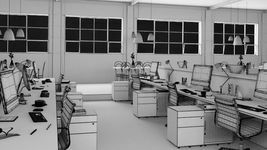 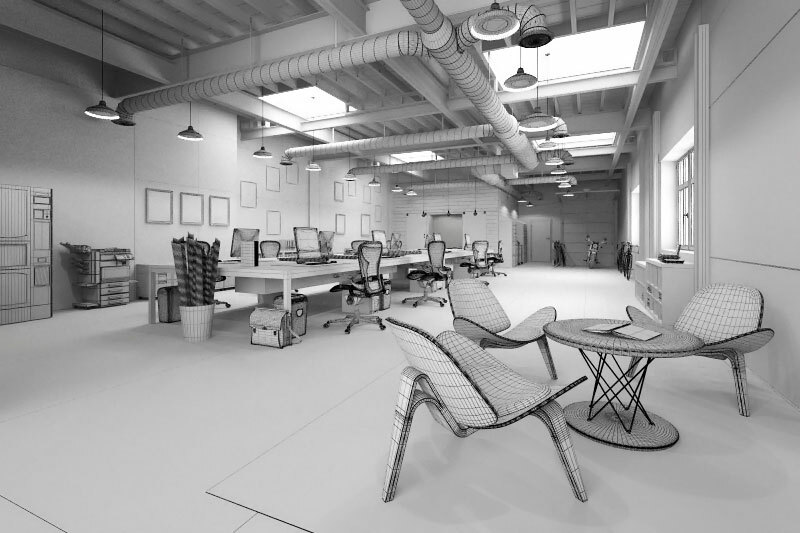 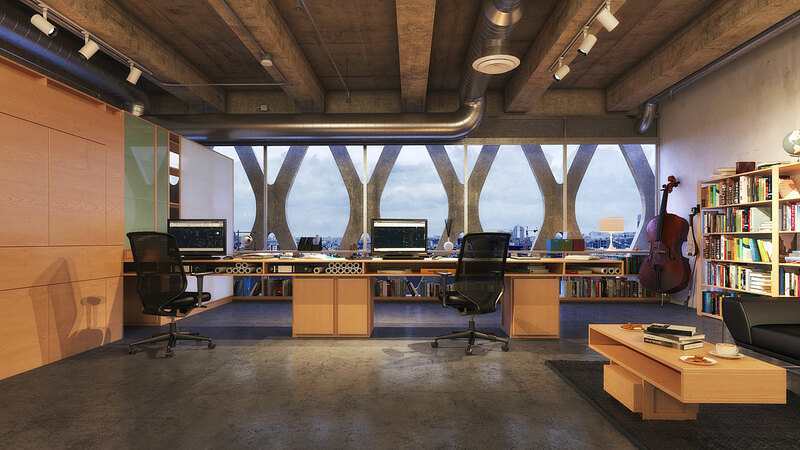 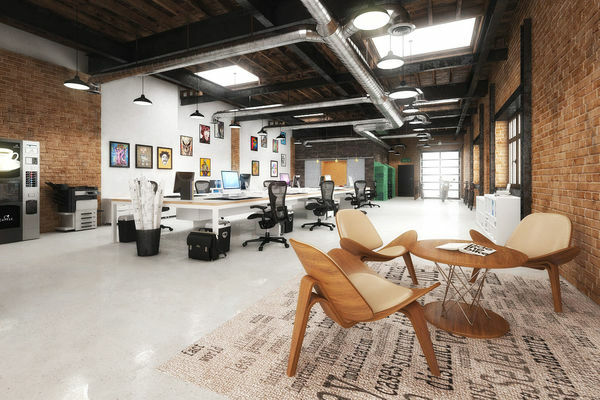 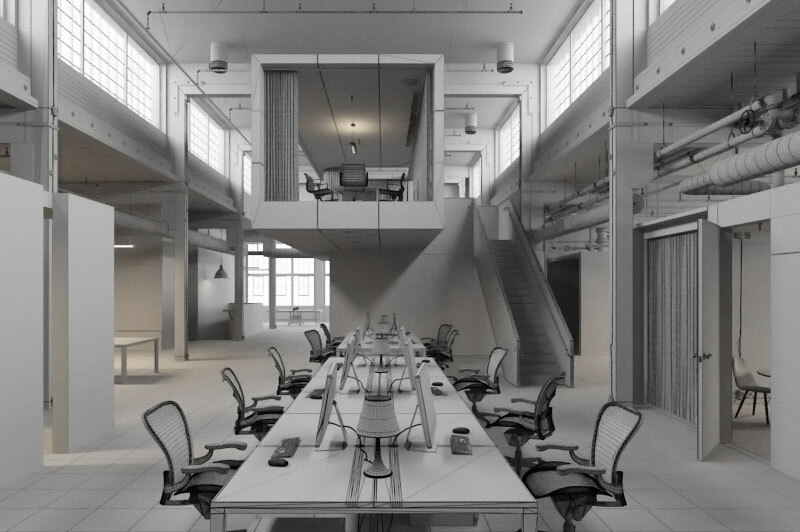 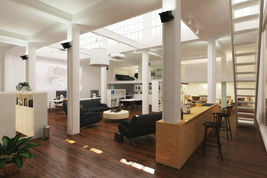 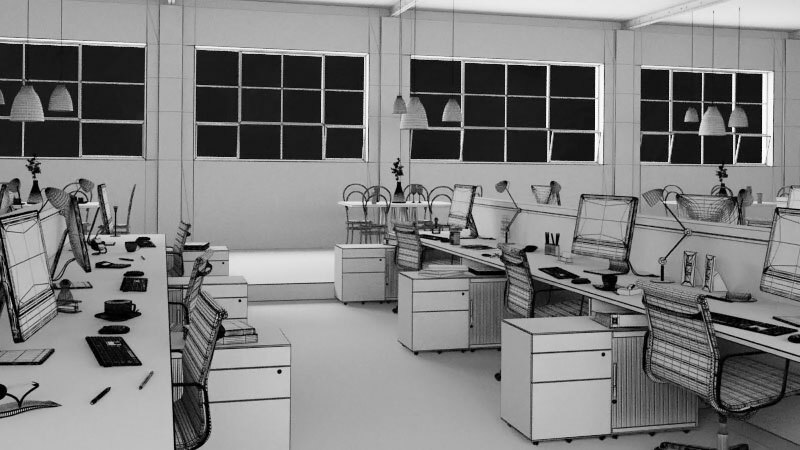 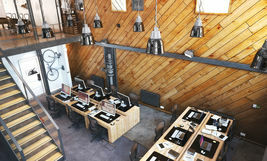 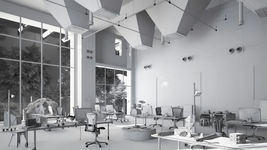 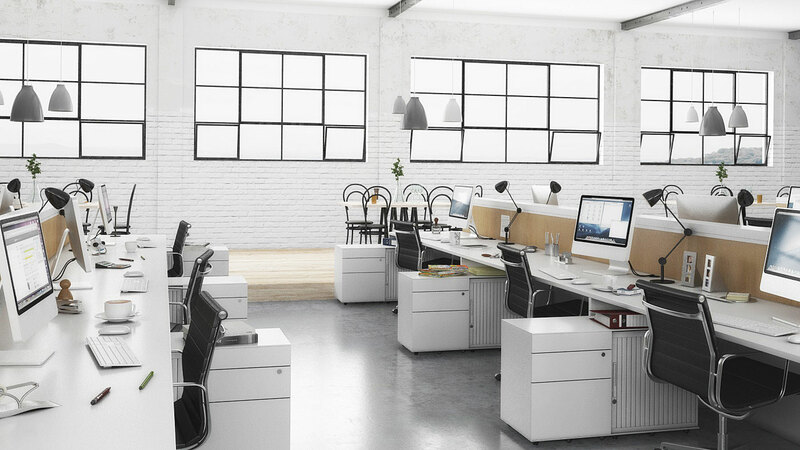 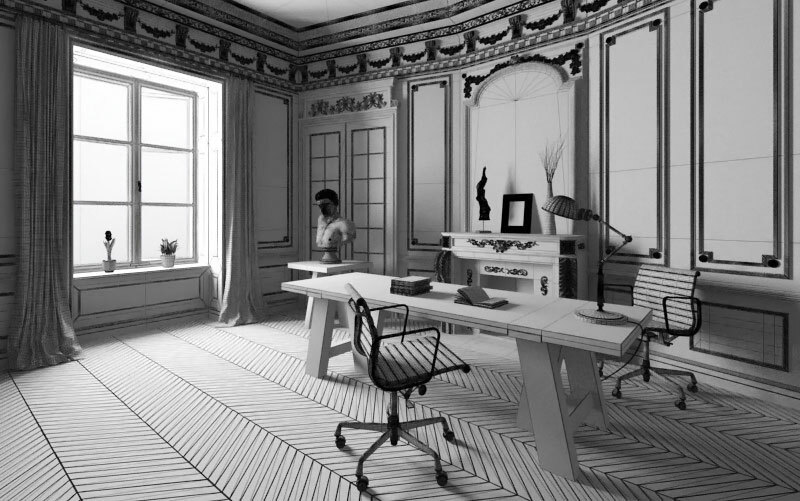 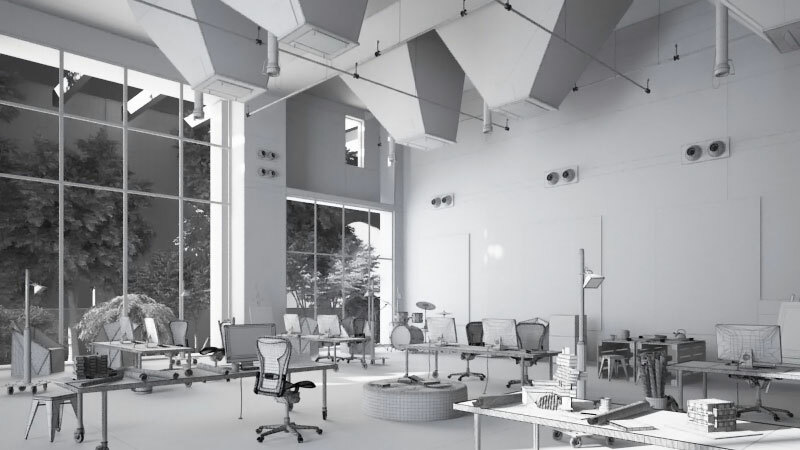 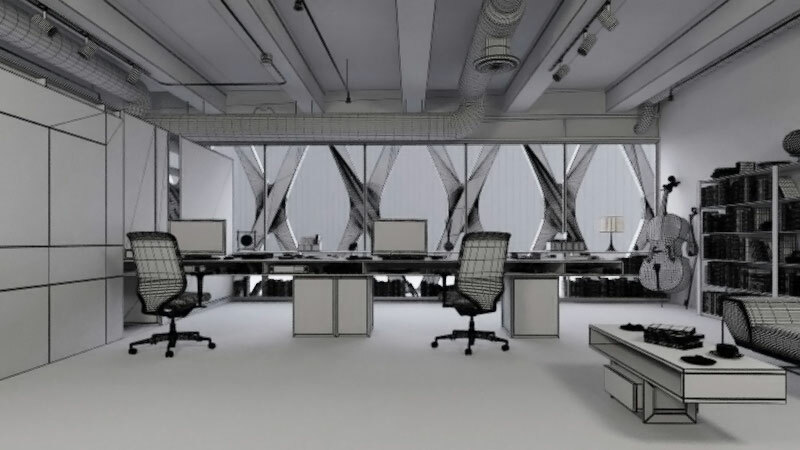 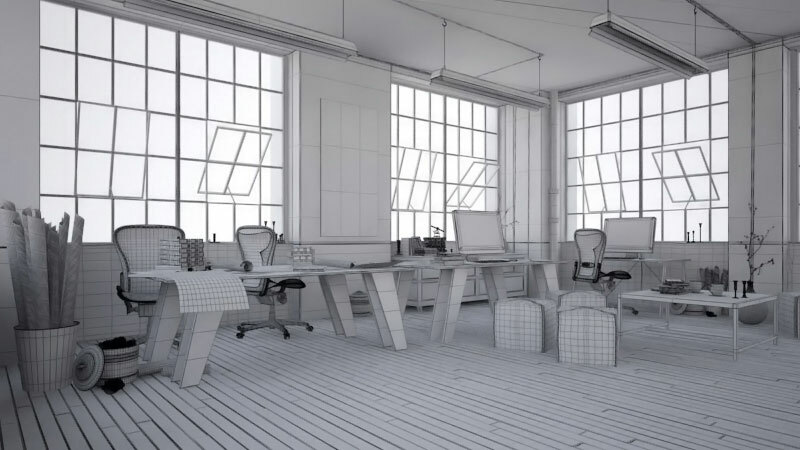 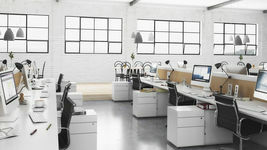 Collection includes 10 fully textured interior scenes of modern office spaces. Every scene is ready to render with professional shaders and lighting. 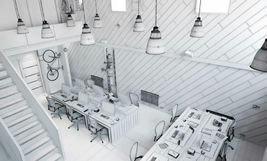 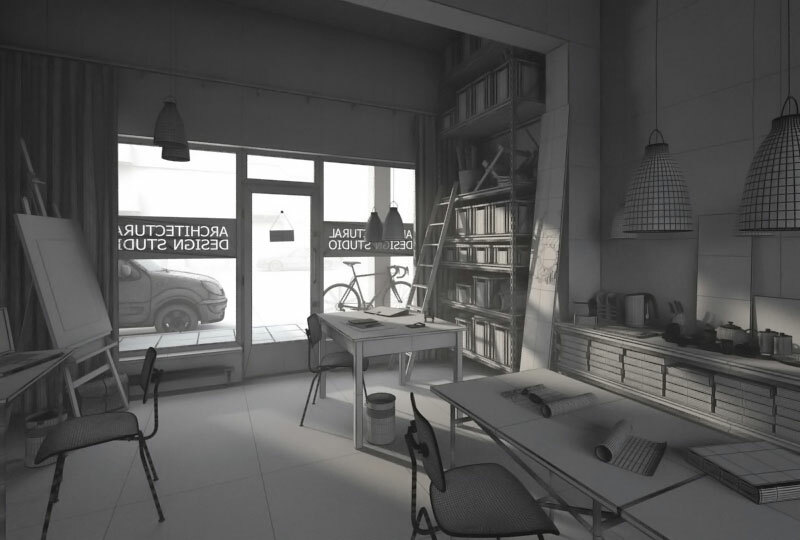 Scenes are prepared only for VRAYforC4D with Cinema4D. 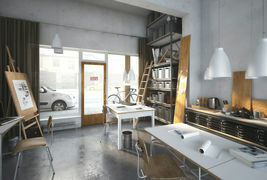 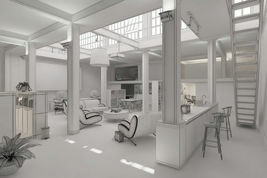 All presented renders are with postproduction. PSD files are included.